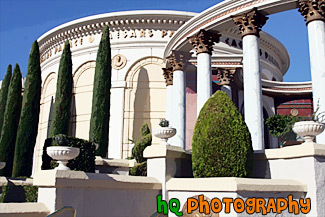 A scenic picture taken of part of the Caesars Palace hotel located on the strip in Las Vegas, Nevada. 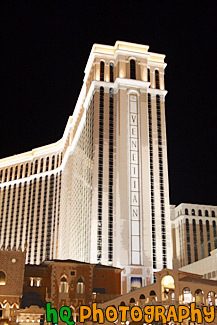 This photo was taken on a sunny day with blue sky seen in the background. 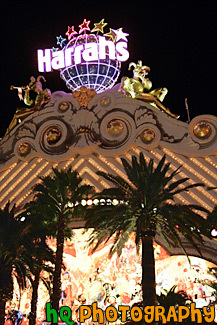 A scenic vertical picture taken of the Harrah's Hotel lit up at night. 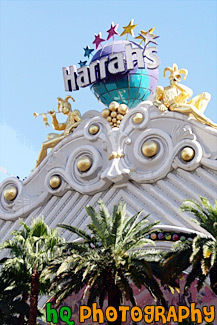 Harrah's Hotel is located on the strip in Las Vegas, Nevada. 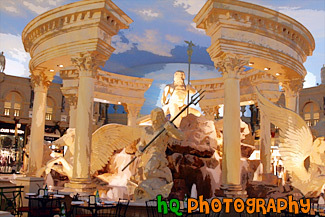 A scenic picture taken of a statue in the inside of Caesar's Palace located on the strip in Las Vegas, Nevada. 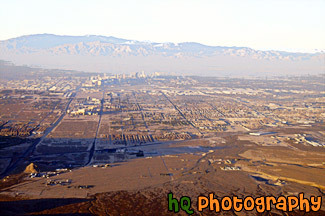 A scenic picture taken of an aerial view of Las Vegas, NV from an airplane. 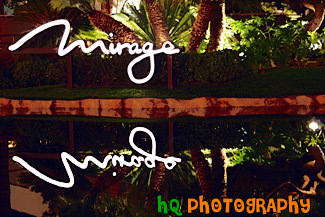 A close up picture taken of the Mirage Hotel sign and reflection located on the strip in Las Vegas, Nevada. 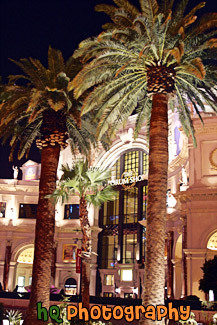 Palm trees can be seen in the still water reflection. 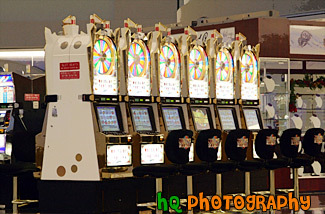 A picture taken of a row of Wheel of Fortune slot machines located at the airport in Las Vegas, Nevada. 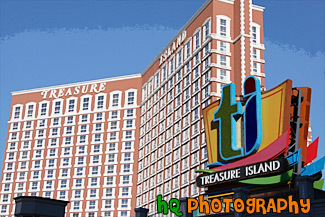 A scenic picture taken of the Treasure Island hotel located on the strip at Las Vegas, Nevada on a sunny day. 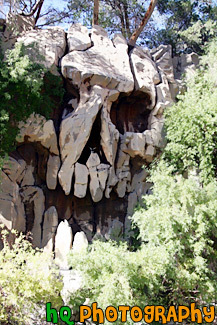 A scenic vertical picture taken of the Treasure Island hotel wooden skull located on the strip at Las Vegas, Nevada. 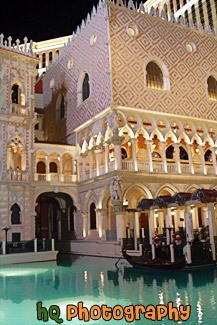 A scenic vertical picture taken of a Venetian Hotel gondola in the water in front of the Venetian Hotel on the strip in Las Vegas, Nevada. 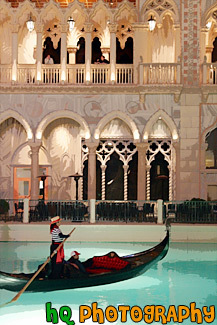 A scenic vertical picture taken of a gondola ride at the Venetian Hotel located in Las Vegas, Nevada. 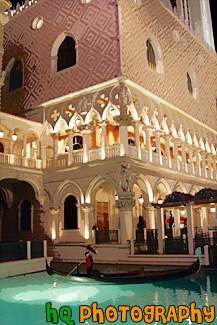 The gondola ride takes you around the hotel. 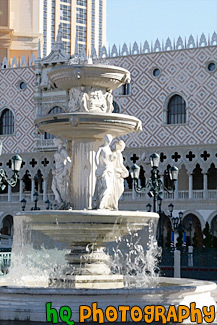 A scenic vertical picture taken of a water fountain with statues located outside of the Venetian Hotel in Las Vegas, Nevada on a sunny day.